These three presentations will address radically different ways in which power and its spatial organization has been materialized, reformed, contested, and perhaps evaded. The aim of this paper is to reverse the perception in regards of the inadequacy of planning in the Greek cities, and particularly Athens. The paradigmatic value of the city lies on the possibility to expose the difference between the plan as a project, as a constitutional norm of physical and spatial policies, and the applications of the latter in the space of the city. If even partially implemented, this “lengthy list of initial layout plans,” to which Philippides was referring to, not only left many marks within the fabric of the city, but also unveils instances where the actual project of the contemporary Greek city was taking a clear form. The paper focuses on the history of planning in the city of Athens, as it has been unfolded since 1834, when the city became the capital of the Modern Greek state. “Discontinuity” will be assessed as a fundamental condition of the political history of the city, and not a particularity of the planning in Athens. The research is divided to four historic cycles, within which different political and social conditions concluded to distinctive planning decisions and strategies for Athens and its immediate geographical periphery. The aim of the article is to demonstrate the way specific institutional policies in regards of the growth, the anatomy and the organization of the city were unfolded. Each of these different periods will be analyzed according to a fundamental a concept which is inherited in the particular actions taken accordingly. These are the concept of “idealized colony” for the first neoclassical city, the “bourgeois city” for the interwar period, the “city-economy” for the post-WW II era, and the “city-territory” for the last three decades, when Athens was transformed to an entrepreneurial city of the periphery of the EU. The plans and the laws that accompanied them will be the primary bibliographical reference. Capital cities have always been treated as the geographical address of a sovereign power. Sovereignty is identified by the supremacy to the others. 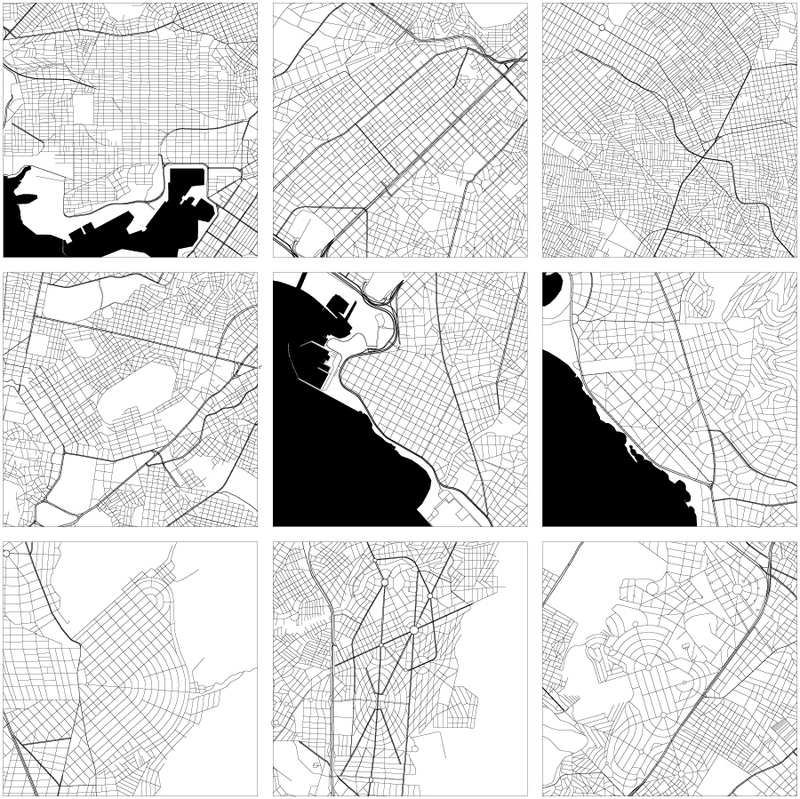 Cities, as a representation of an absolute power, mark-and thus limit-the territory which they belong to. Carl Schmitt’s definition of the political posits the friend/enemy dialectic as the very mark of the political existence. Plans, as political projects, utilise these forces to manage and therefore to govern society, subjectifying the others and then demonstrating the absoluteness of the sovereign. “The hubris of men who replace Providence with the plans of their will and the calculation of their interests and who imagine themselves able to force the advent of an earthly paradise in which they would be relieved of having to decide between good and evil and from which the dire emergency would remain banned forever.” This differentiation instrumentalises the idea of border (divider) as the core of the projects on the city. For the sovereign, the act of decision lies in his very political existence: it is to separate and cut the territory of us and them. However, this distinction, according to Schmitt, is not taken in a metaphorical or symbolic sense. Schmitt emphasises the “existential reality” of the enemy, and thus the possibility of war. In the later editions of The Concept of the Political, Schmitt will expand the domains of the political into the “domains of human life.” But from the very beginning what matters to him is to locate what is authoritative in the political. The concept of the political is oriented towards ‘authoritative grouping:’ the very locus of the concept of the friend and enemy grouping is rooted in the cultural dialectical separation between good and evil, God and Satan, immanent and profane. “The conquest of the good thus necessarily implied a growth of the evil that had been repelled; every consolidation of the walls of paradise was matched by a deepening of the infernal abyss.” The idea of the border becomes the inevitable part of the whole concept. Looking through the political history of Iran, there are examples of ideological states traceable since the establishment of the first empire. Thanks to the power of religion, each one constructed a dominant theocratic regime, as it covers all aspects of life in its utmost extension. Despite the fact that there has always been relative freedom of religion in Iranian history, there are two critical points, which can be studied as the ground zero of the ideological architecture in Iran. In this presentation I will re-read two archetypes of the architecture of power, where religious ideology became the main apparatus of political autonomy, during the Sassanid (224-651) and the Safavid (1501-1722) periods. 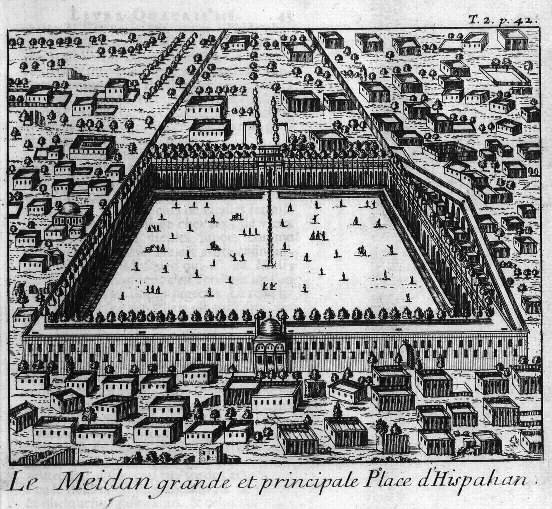 Each one manifested a paradigmatic model for the city in the history of urbanisation in Iran: the Circular-city model and the Meydan (State Square). Architecture expresses here a very crucial point: the absolute spatial apparatus of the sovereign power which gives resolution to the state of exception. By its nature, it divides and partitions the space to manage it: the very spatial manifesto of divide et impera. This research subsequently tends to theorise the geography of the state as the very process of decision on the exceptions. The meta-idea of Paradise – which has always been metaphorically assigned to the study of Iranian (Persian) Gardens – will be revisited and re-evaluated as the absolute embodiment of the state of exception. This exploration will provide a ground for decoding the contemporary exceptional approach to the city of Tehran. As Agamben argues, “When life and politics – originally divided, and linked together by means of the no-man’s-land of the state of exception that is inhabited by bare life – begin to become one, all life becomes sacred and all politics becomes the exception.” This is a phenomenon, which can be read in the very recent history of Iran and will translate the logics of the state into the spatial representation in a city like Tehran. In order to support the shift of focus on continuity from morphology and tradition, to one based on organizational systems of the society, the second half of the 1800s is here examined as a critical moment in history concerning free association of willing people with a specific collective programme as individuals, as well as a community. Gathering under the same agreed institution – not only for survival but especially to reach political rights, economic independence and education – allowed groups of willing people to share or at least aim at a different condition in reaction to the establishment. The development of the theory of Mutual Aid by A.P. 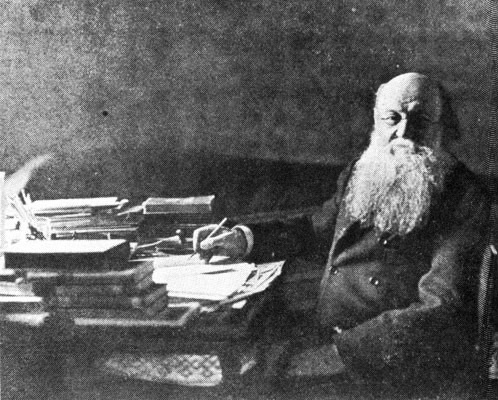 Kropotkin (1890) and the early co-operative movement of the Rochdale Equitable Pioneers (1844) provide a clear evidence of the urge and rise of awareness at the time for the need of an operational scale where a collectively based subjectivity can be realized among groups of associated people. On one hand the theory of Mutual Aid will be analysed and criticised as an inspiring device to revise the evolution of Mutual Aid and its role across history as Kropotkin does. On the other a close reading of the early co-operative movement -also called “joint-stock individualism”- will unveil its aspects of a localized vision of participation in social change: a model of integrated co-operation within a geographically compact community. From this platform the discourse will briefly peer over “new cooperativism” today, and how such an institution as a co-operative has both a formal and an informal interpretation as a way to go beyond capitalocentrism. New cooperativism today is unravelling into different forms of collective economic practices and social values from the same cultural humus of the 1800s. It has a tendency to prefigure different, less-exploitative, and less-alienating forms of economic organization which can help release all other kind of political, social and educational freedoms. Contemporary capitalist or institutionally defined limits to economic and (re)productive life can be overcome by the collective actions, self-direction, and struggles of the grassroots from within and beyond the very moments of crises and struggle they face.